My dad gave me a book last year, towards the end of my senior semester in college. 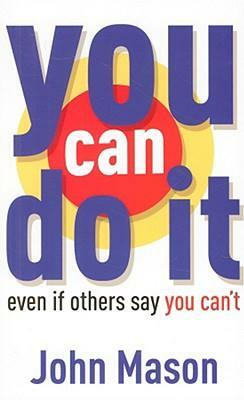 It was titled, “You Can Do It-Even If Others Say You Can’t” by John Mason. This book was very thin, so I imagined it could easily be read in one day. As I started the first chapter that presumption quickly went out the window! “Here’s the first rule of winning: Don’t beat yourself. Your biggest enemy is you. Have you ever felt like Dwight L. Moody when he said, “I have never met a man who has given me as much trouble as myself”? The first and best victory is to conquer you. Very often a change of self is needed more than a change of scenery. Here’s some good advice: Only you can hold yourself back; only you can stand in your own way. There is no one to stop you but you. Change what you tell yourself, for “no one really knows enough to be a pessimist” (Norman Cousins). And remember, “One of the nice things about problems is that a good many of them do not exist except in our imaginations” (Steve Allen). The fear you fear is only in yourself and nowhere else. “It’s not the mountain that we conquer, but ourselves” (Sir Edmund Hillary). 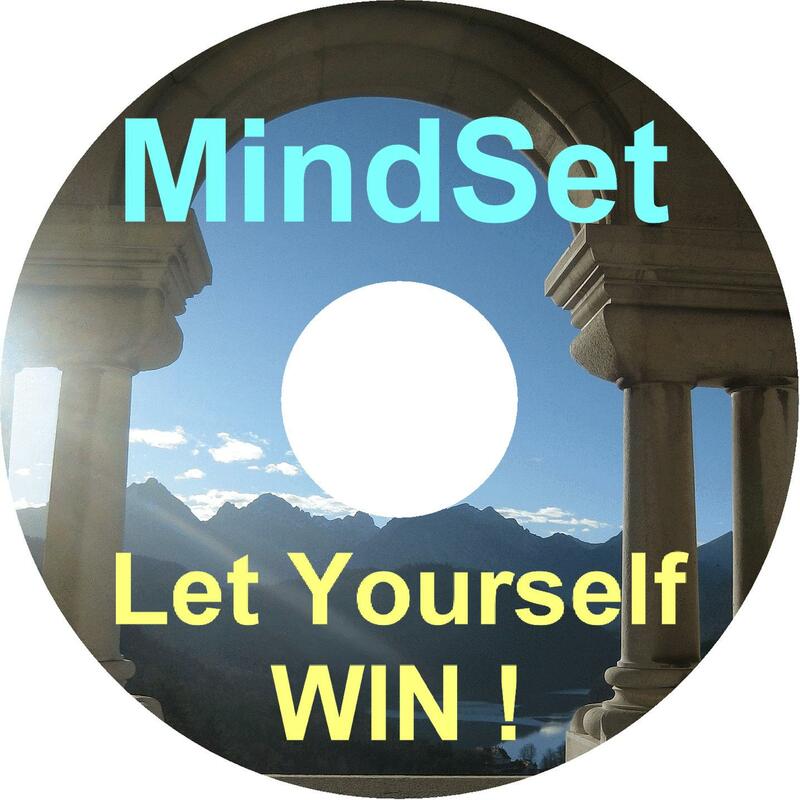 The basic problem most people have is that they are doing nothing to solve their basic problem, which is that they build a case against themselves-they are their own worst enemy. What we are, good and bad, is what we have thought and believed. Therefore, don’t put water in your own boat; the storm will put enough in on its own. Don’t dream up thousands of reasons why you can’t do what you want to do what you want to; find one reason why you can. It is easier to do all the things you should do than spend the rest of your life wishing you had. We lie the loudest when we lie to ourselves. “You can’t consistently perform in a manner that is inconsistent with the way you see yourself” says ZIg Zaglar. Determine to multiply your commitment, divide your distractions, subtract your excuses, and add your faith. At times we can be so harsh on ourselves. Let this be an encouragement to you, to always be on your side and cheer for your own team! Because whatever it may be, you can do it- even if others say you can’t.